Home / central business district / contest / facebook / hotel / iheartnewworld / in touch / instagram / Makati / makati city / New World Makati Hotel / online / photo contest / social media / twitter / New World Makati Hotel Goes Online! New World Makati Hotel Goes Online! 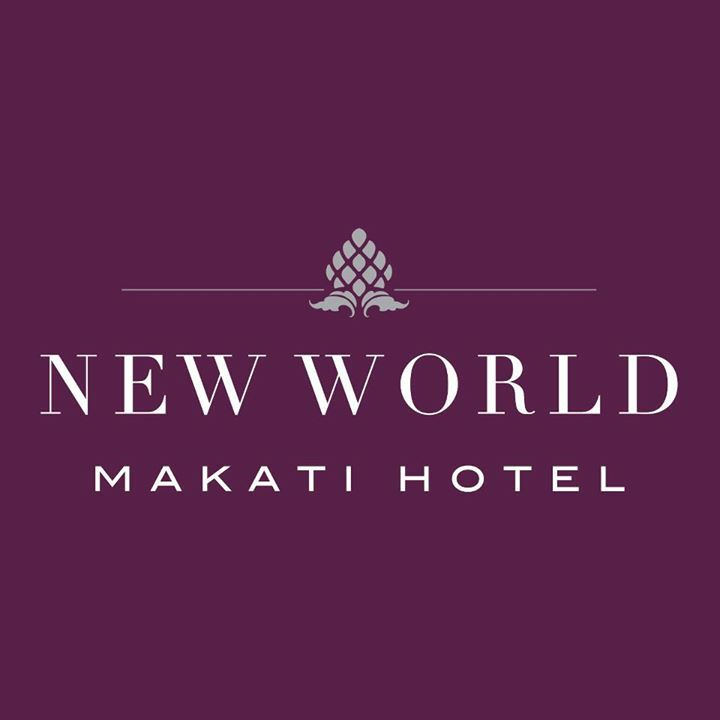 Finally joining the bandwagon of establishments that uses social media to keep "in touch" with their past, present and future clients, one of Makati's finest hotels, New World Makati Hotel, is happy to announce that they can now be found on Facebook, Twitter and Instagram. 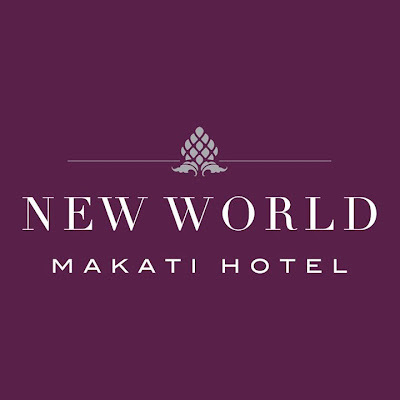 Carrying their official name, New World Makati Hotel on Facebook and @newworldmakatihotel on Twitter and Instagram, the hotel that is currently followed by almost 8,000 people, is proud and excited to share their latest news, promotions and offerings through these venues that is certainly beneficial to those people who are always on the go. And to start this amazing way of keeping in touch, New World Makati Hotel recently launches Facebook application geared towards providing more interactive and personal connections with their patrons - In Touch. A Facebook app that lets everyone fast and easy access to the hotel’s front liners, In Touch gives everyone a chance to talk directly to the hotel's top management including New World Makati Hotel’s General Manager Farid Shoucair, Resident Manager Eddy Sarton, Director of Sales and Marketing Jann Delgado, Director of Communications Nini Icban, Director of Rooms Joy Barleta, Director of Food and Beverage Paawan Engineer, and Director of Human Resources and Club Epicure Geuel Auste. I was able to meet some of them on the blog conference that was held at New World Makati Hotel's Glass Garden last week, and as the new application may sound too risky for it will give anyone a direct contact to these people, the cool and really accommodation personas of the hotel's top management are so excited to personally handle what their past, present and future guests would and could say about their stay in New World Makati Hotel. Resident Manager Eddy Sarton shared to us that the application is open 24/7 and will be the central messaging system to all hotel bosses to personally take good care of their guests comments, suggestions and other work-related inquiries. He added that this will be a great opportunity for the hotel staff to be at their best since all of their guests can directly air their concerns to the top management through In Touch. In line with this, as to let this new venture be as fun and creative as the said social networks, New World Makati Hotel also sparks creativity with their #IHeartNewWorld Instagram Photo Contest. They are inviting everyone to upload their most unique photos that carries the "I Heart" pose on Instagram with the hastag #IHeartNewWorld. Entries with the most number of likes win prizes and giveaways from the hotel. To know more about the registration process and mechanics of the contest, you can check it out on the Facebook Page. Good luck and enjoy! Congratulations, New World, Makati Hotel!